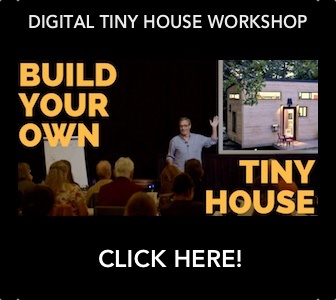 Want to go tiny? Give it a try! 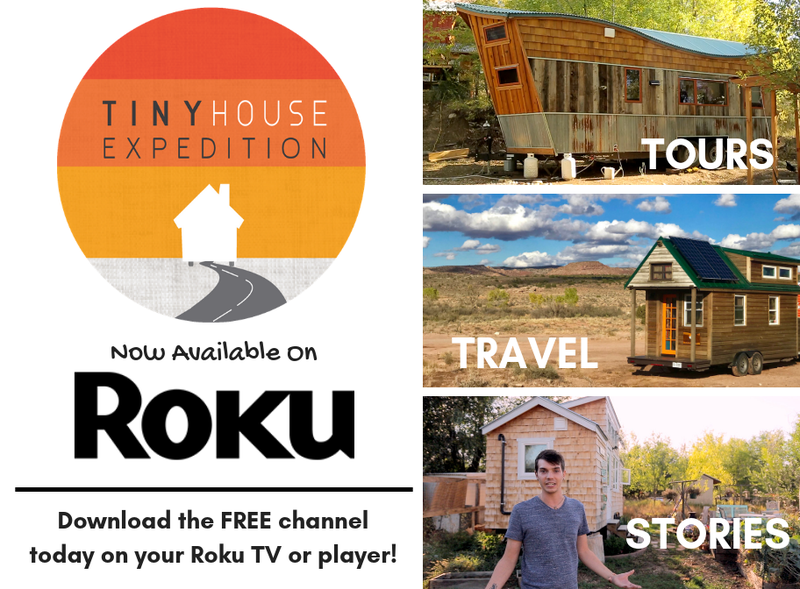 Win a 2 nights stay* in one of Perch & Nest's furnished, custom tiny homes on wheels parked at The Village of Wildflowers. Located in Flat Rock, NC, in the Blue Ridge Mountains, and only a short drive to the city of Asheville. 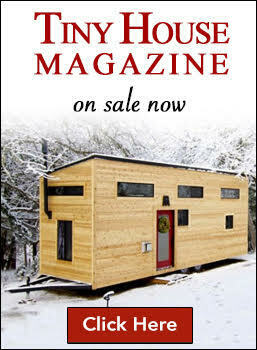 Experience the tiny life in Perch & Nest's latest fully furnished tiny home, parked in the The Village's legal THOW parking addition/community, The Meadows. 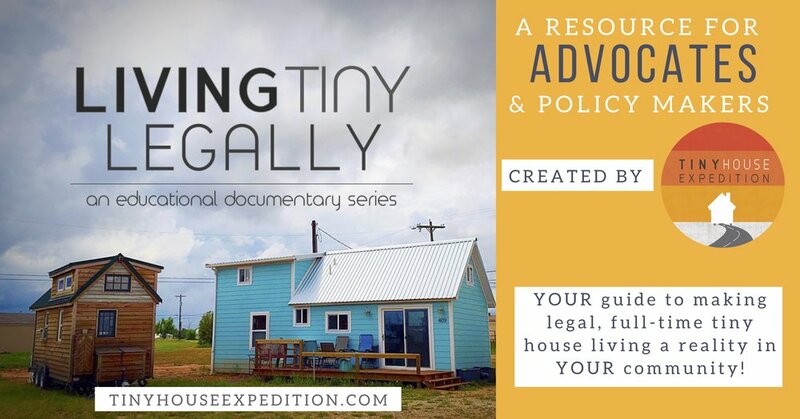 Automatically enter to win online by making a $10 tax deductible donation to Tiny House Expedition. Raffle tickets will also be available for purchase at the annual Krankies Craft Fair in downtown, Winston Salem, December 19th, from 12pm-5pm and see Perch & Nest's beautifully crafted THOW, to be open for tours. Winner will be notified December 21st, 2015. *Getaway is redeemable for 2 consecutive nights January 1st-10th, 2016.